[French Door Refrigerator] How to deactivate the Cooling odd mode? 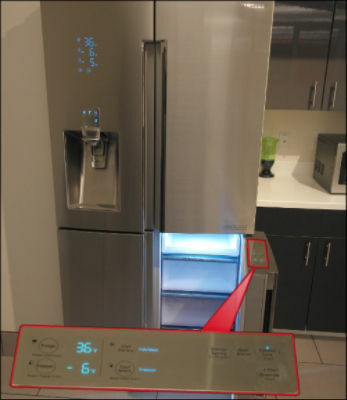 If the star display on the left refrigerator door is blinking, the refrigerator is in Cooling Off mode. 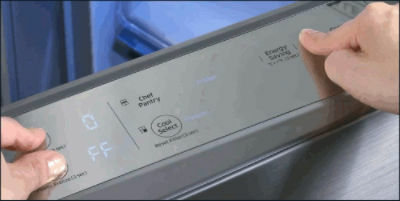 When activated, Cooling off Mode shuts off all cooling operation. Open the Cool Select Room Door (bottom right door, when facing the front of the refrigerator). Locate the display panel on top of the Cool Select Room Door, and verify Control Lock is disabled. 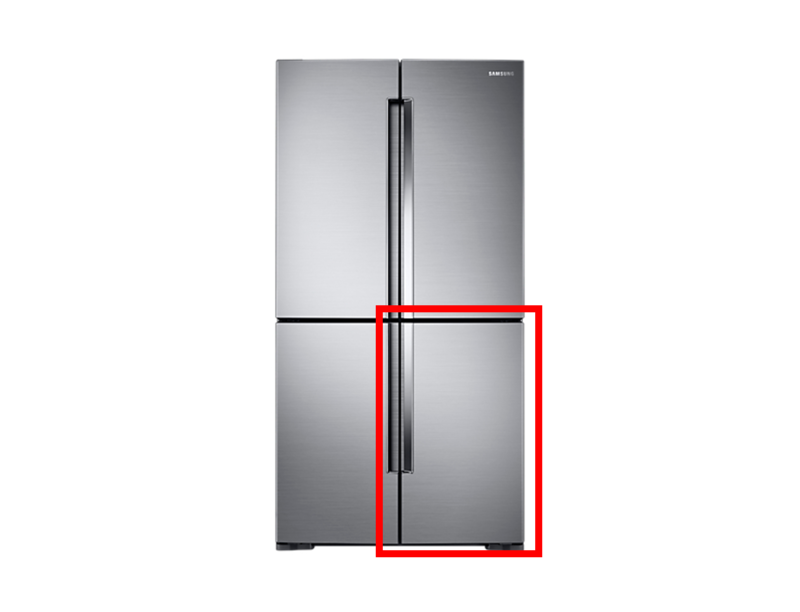 [French door refrigerator] The fridge is not cooling well. Is it faulty? French Door Refrigerator: How to set the temperature of the "Cool Select Room"